Vinyl lovers seeking more clarity and a better signal may benefit from Fluance’s new phono preamp. 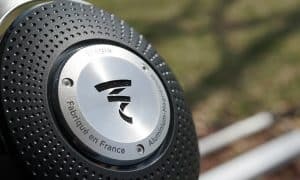 Record Store Day has come and gone this year but Fluance is still providing ways for vinyl lovers to make the most of their collections with the PA10. The Fluance PA10 is a high fidelity phono preamp that the company says will deliver users a more clear and precise signal. 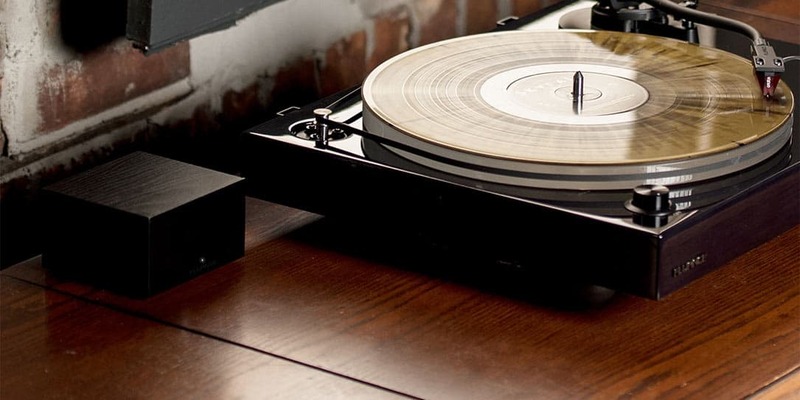 The PA10 “precisely” converts the turntable phono signal to line level, allowing listeners to connect a turntable to the amplifier for a highly accurate reproduction with “impeccable” RIAA equalization. The Fluance PA10 pairs great with turntables that feature Moving Magnet (MM) cartridges without a built-in preamp and helps listeners achieve a cleaner signal. The PA10 precisely converts the turntable phono signal to line level, allowing listeners to connect a turntable to the amplifier for a highly accurate reproduction with impeccable RIAA equalization. Superior components, low noise power supply and low impedance output stage achieve an incredibly low ±0.5 dB RIAA deviation, greater gain performance and ultra-low harmonic distortion for a clean and detailed presentation. Single channel left and right Texas Instruments OP amps provide optimal channel separation and virtually no crosstalk during signal reproduction and amplification stages. The precise signal reproduction results in pure, immersive stereo sound. Applying the selectable high pass filter will slowly roll off the low end below 20Hz, reducing resonant feedback and rumble when listening at loud volumes or heavy bass passages. This also eliminates woofer pumping which drastically reduces unwanted acoustic feedback to the stylus. 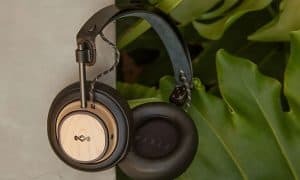 Within the stylish wood exterior is a protective metal enclosure to shield the PA10 from electro-magnetic interference and electronic noise. The PA10 Phono Preamplifier is now available for $79.99 at www.fluance.com. 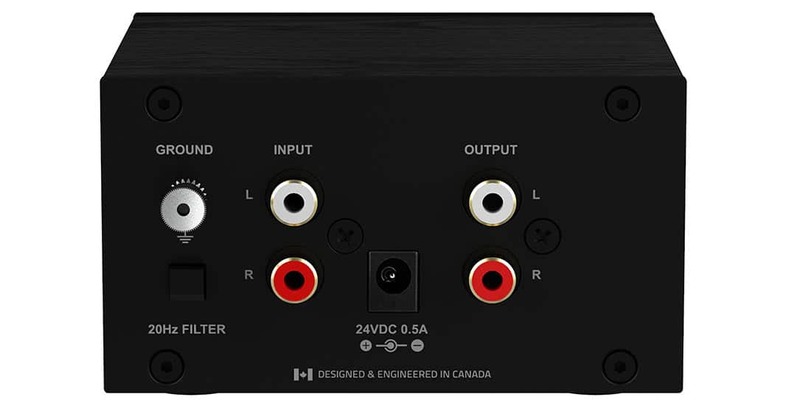 What do you think of this new phono preamp? Let us know in the comments below or on Twitter, or Facebook. You can also comment on our MeWe page by joining the MeWe social network. 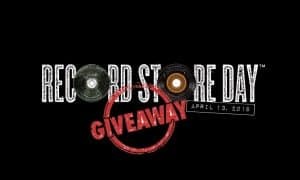 [Giveaway] Win a Fluance RT80 turntable for Record Store Day!